Schneider National Inc. is a leading provider of transportation, logistics and intermodal services. They serve more than 80 percent of Fortune 500® companies, offering the broadest portfolio of services in the industry. Working directly with Paradigm Learning, Schneider gave their project managers and teams exposure to a standard approach and critical project management tools, allowing their projects to run more efficiently and successfully. 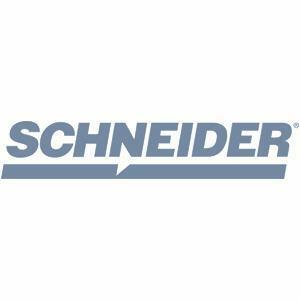 Schneider National leadership knew that standardized processes were essential to the continued growth of its business. In one area, project management, the company identified the need to standardize its method across multiple project teams. They needed to quickly and effectively improve the predictability and probability of project success throughout the company, while formalizing the tracking and status reporting of strategically critical projects. 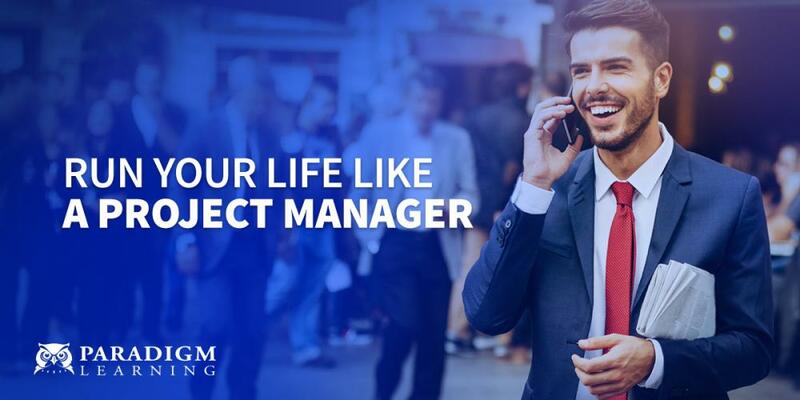 of global executives believed having project management as a core competency helped them remain competitive during the recession. To standardize the project management method, Schneider National enlisted Paradigm Learning’s Countdown®: A Strategy Game for Project Teams, a fast-paced, interactive business simulation. Teams were mixed with project associates, company managers, and executives from different departments. This encouraged multiple views and a diverse dialogue. During each session, team members worked together to complete their project on time and within budget by juggling: communication issues, contingency plans, risk evaluations, Gantt charts and more. The high-energy experience of the game has been, in a word, “contagious” at Schneider. Participants loved the active involvement in the learning process and have actively tested their newfound knowledge and awareness with their projects throughout the company with great degrees of success. Read our latest Project Management eGuide. Word quickly spread about the impact of Countdown, and more than 200 employees have completed the simulation. The company continues to conduct monthly training sessions and is leveraging Countdown’s seamless integration with the Project Management Institute’s Project Management Body of Knowledge to stress both standardization and optimization of the project management process. of organizations believe project management is critical to business performance and organizational success.